"I think that is Shannon’s gift, the ability to take customer’s vision and put it into something tangible and beautiful. Last Christmas I needed help in ramping up my Christmas décor and she stepped in and 2 hours later I had a house as beautiful as any magazine picture. It’s like having your best friend in the floral business." Forgotten about a special day? 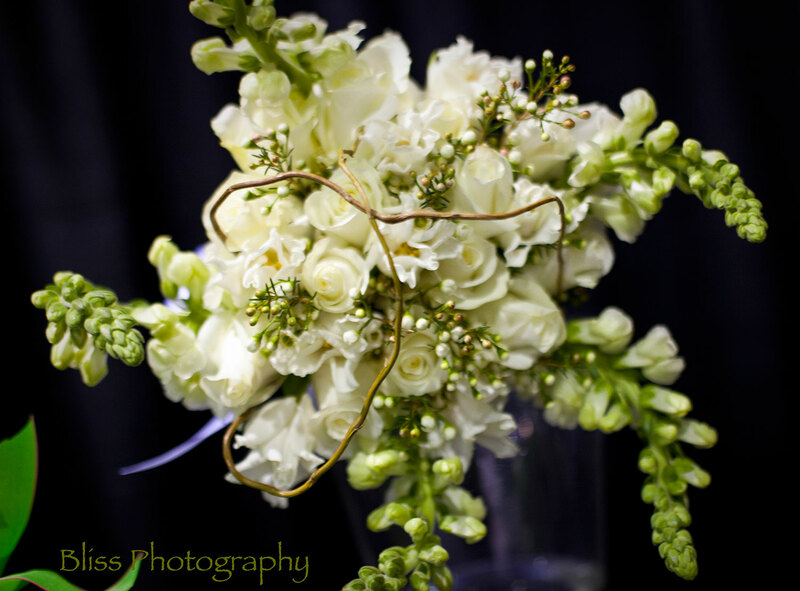 Our specialty at Fariytale Florist is custom arrangements created just for you.